DST is working with Australian universities to establish the Research Network for Undersea Decision Superiority (RN-UDS). 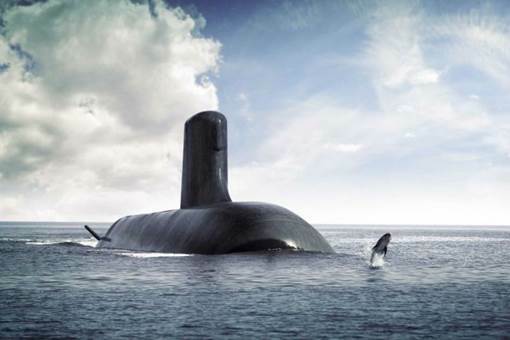 The network will build the capability and capacity of Australian universities to conduct research in support of decision-making on Australian submarines. Funded by the Future Submarine project and supported by DST, RN-UDS encourages researchers from academic institutions across Australia to build and mature cross-disciplinary expertise to ensure undersea decision superiority. Decision-making is a very human activity and the network will support research on the human side of submarine operations. Based on a model of mutual investment and open engagement, the aim of the network is to support a sustainable research community in Australia that is responsive to the needs of Defence.